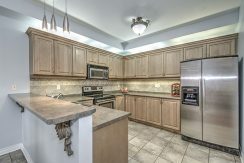 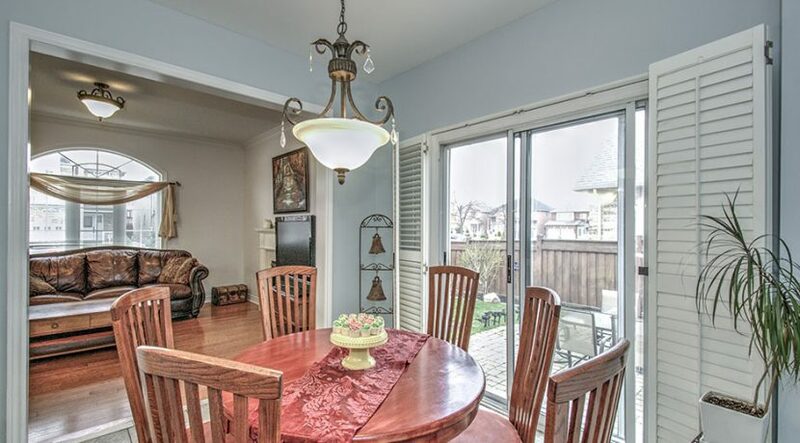 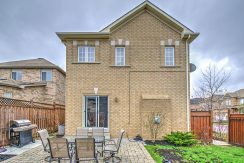 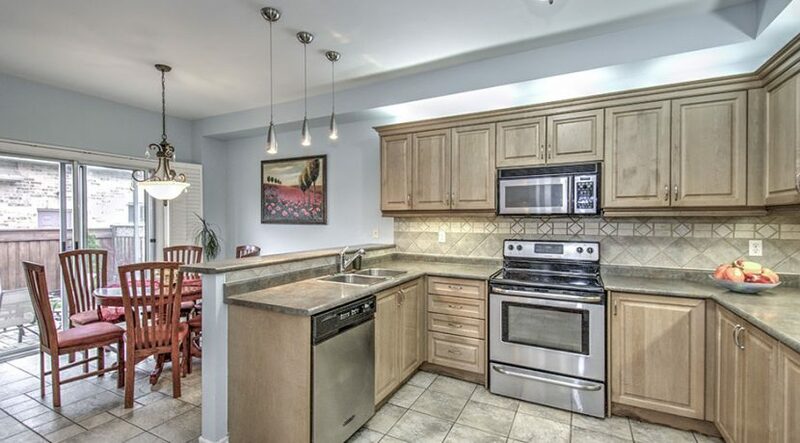 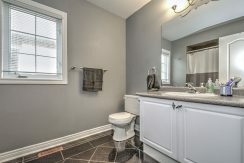 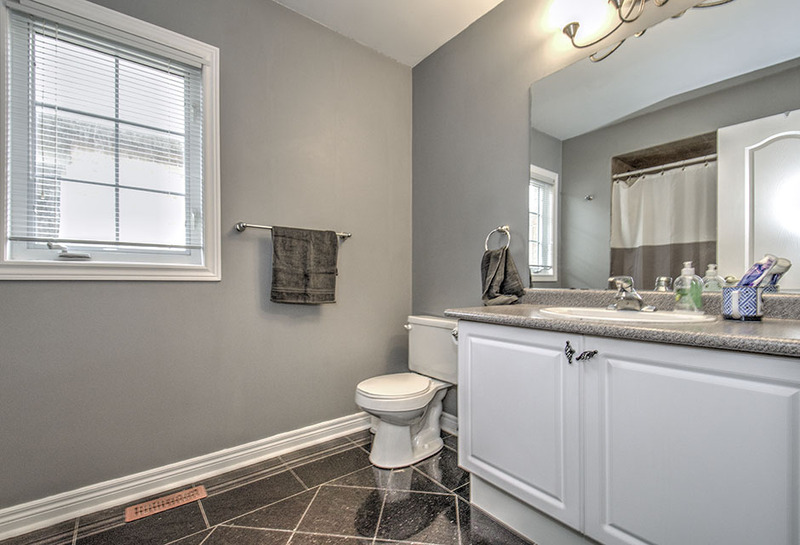 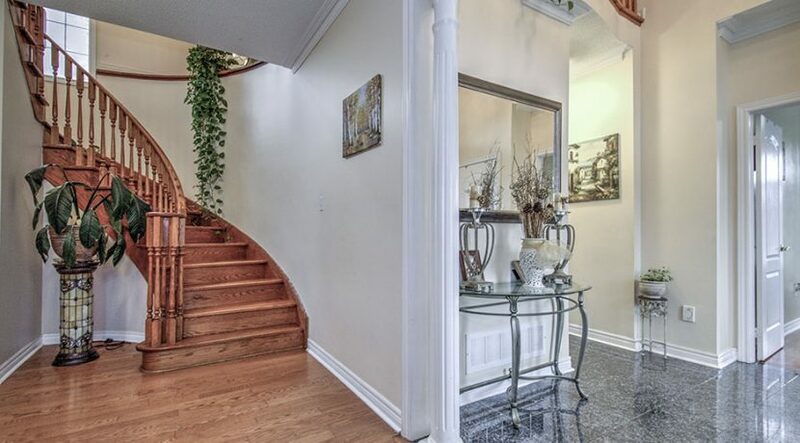 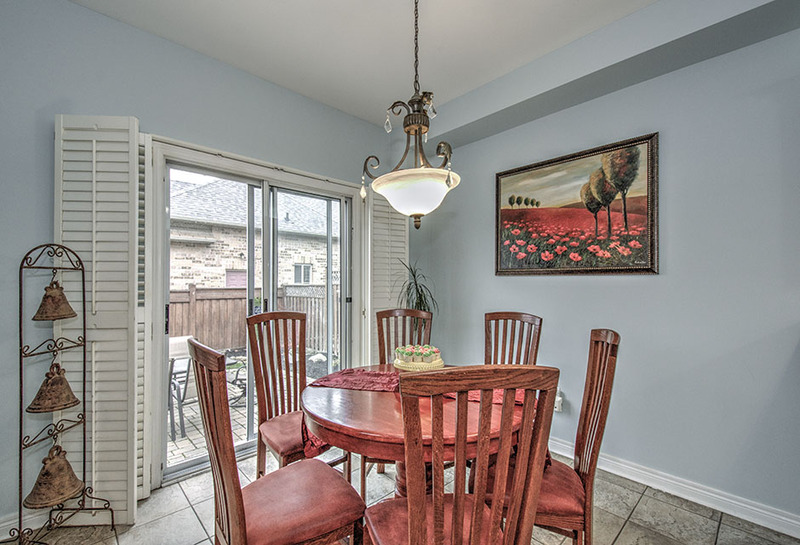 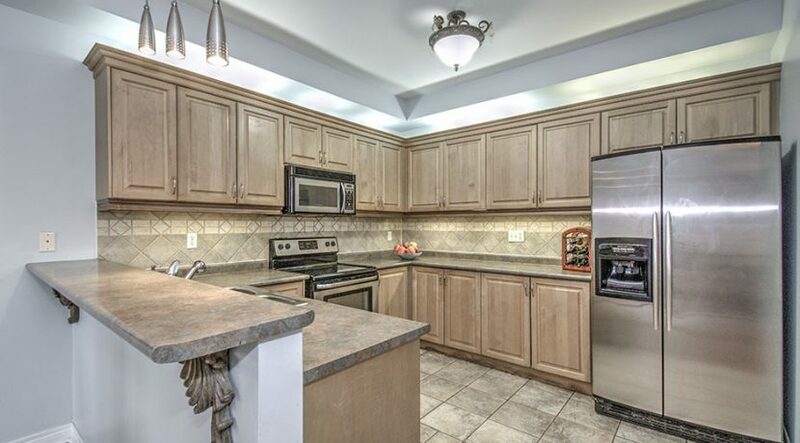 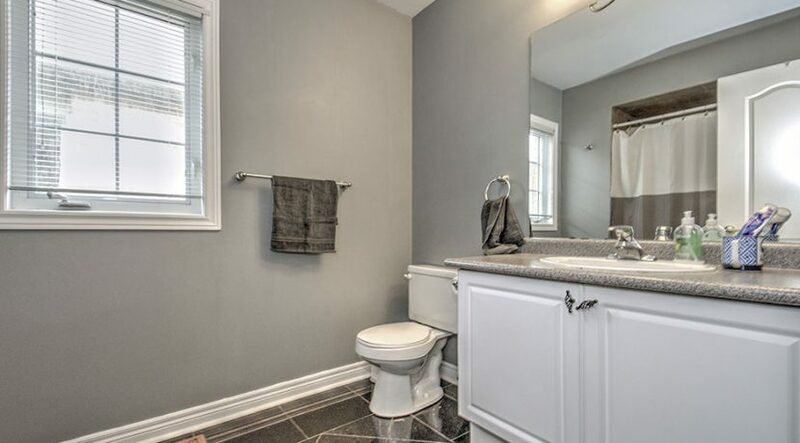 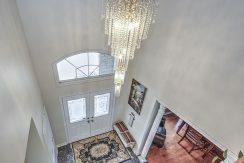 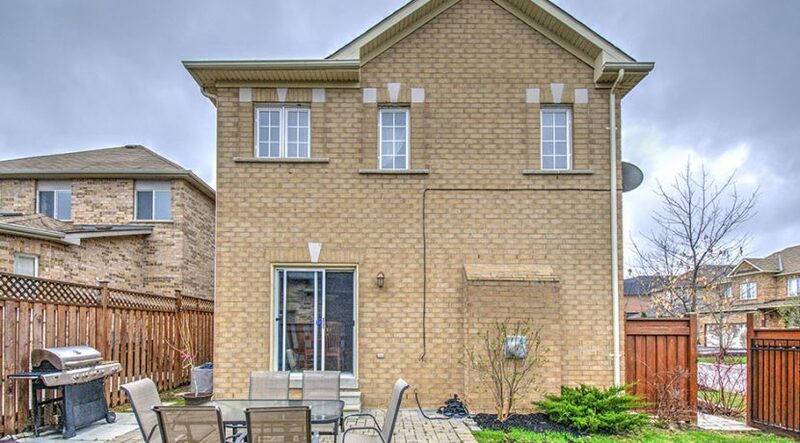 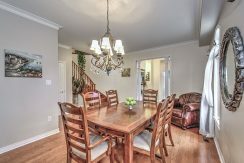 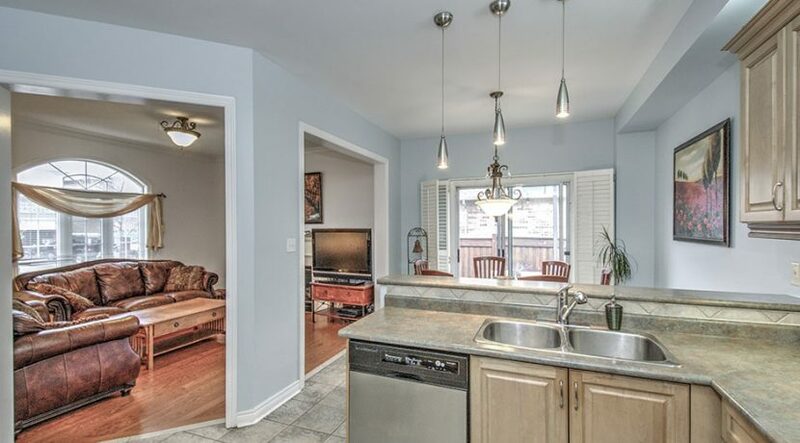 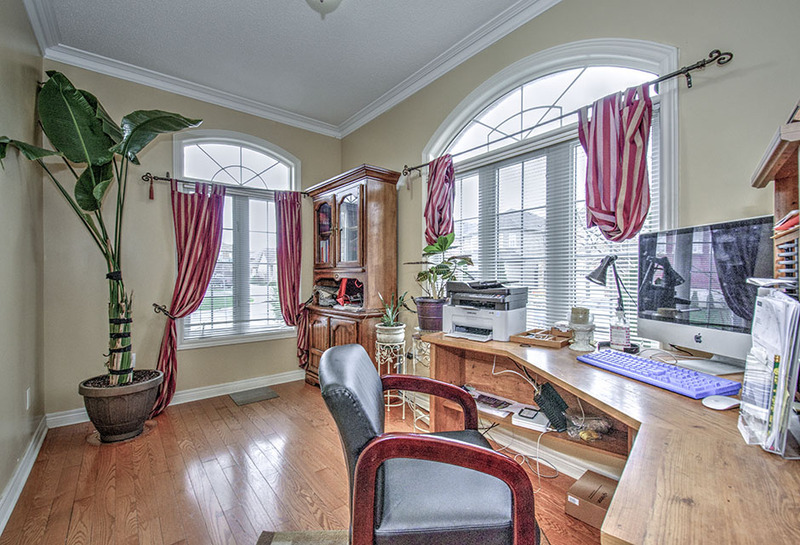 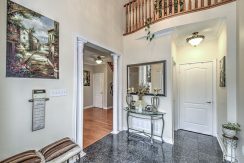 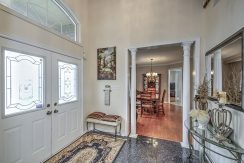 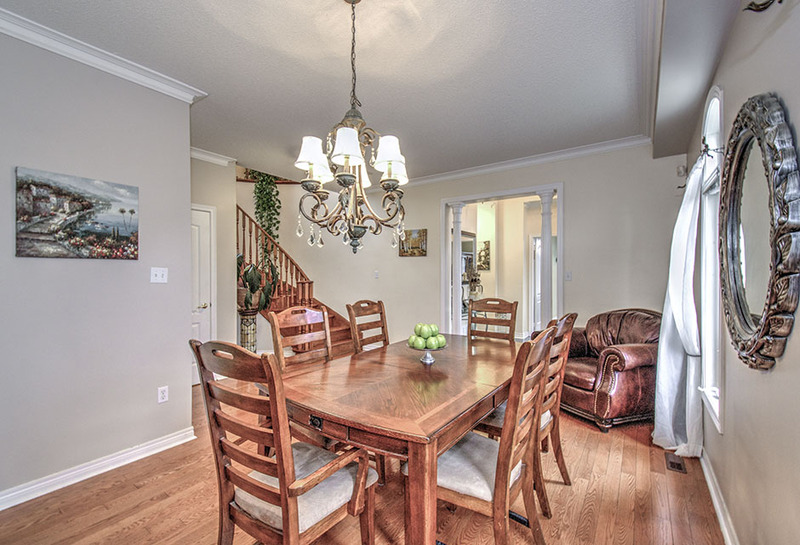 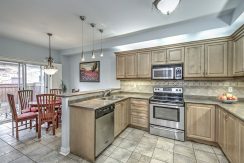 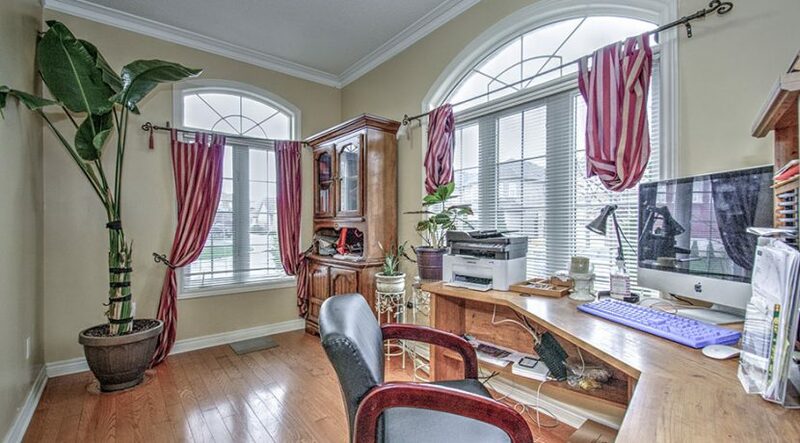 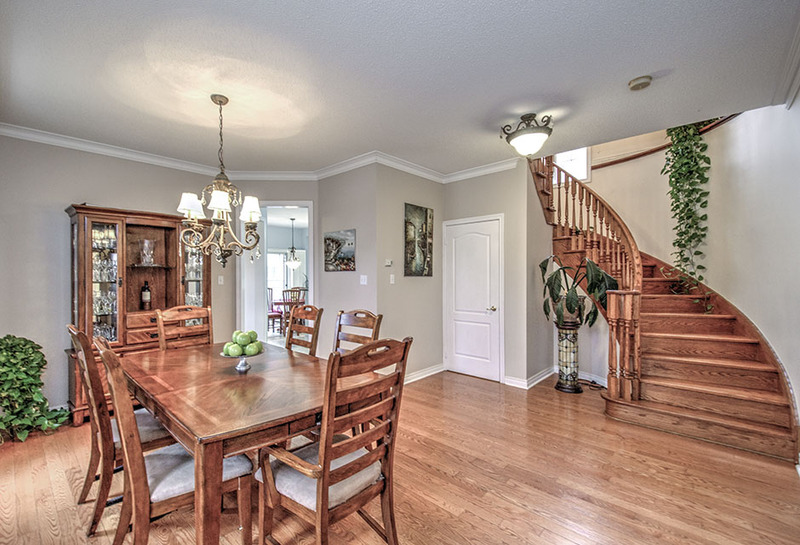 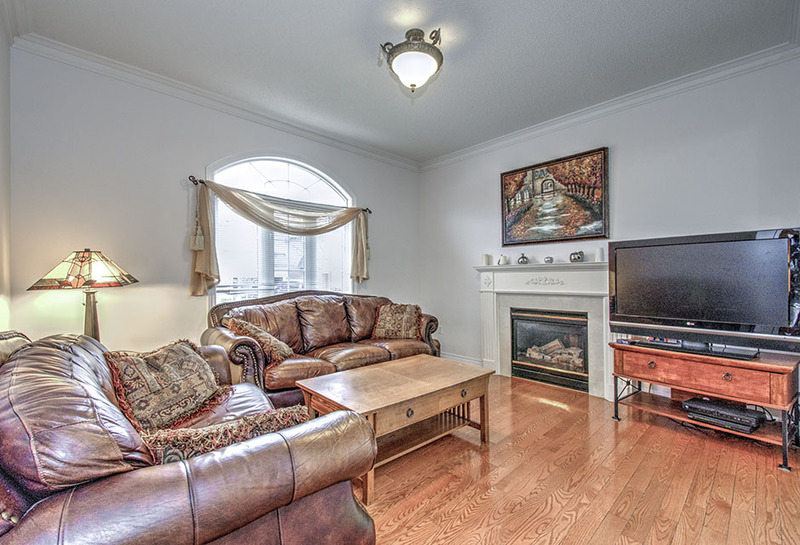 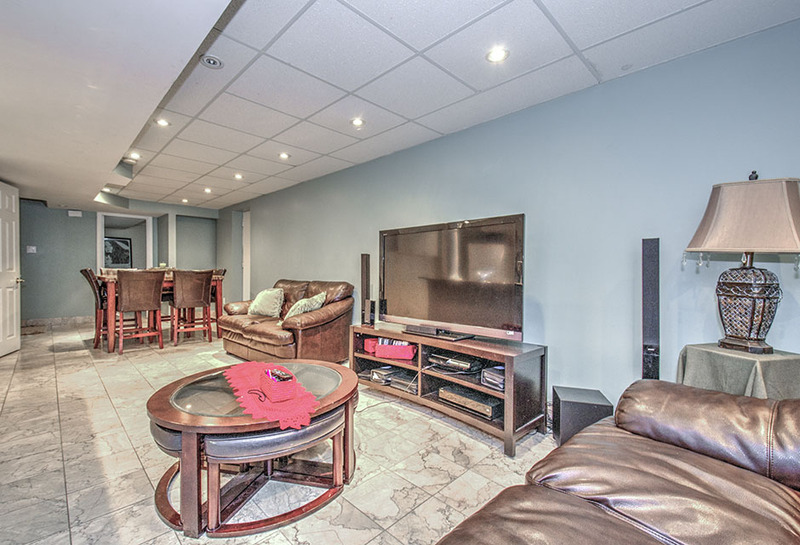 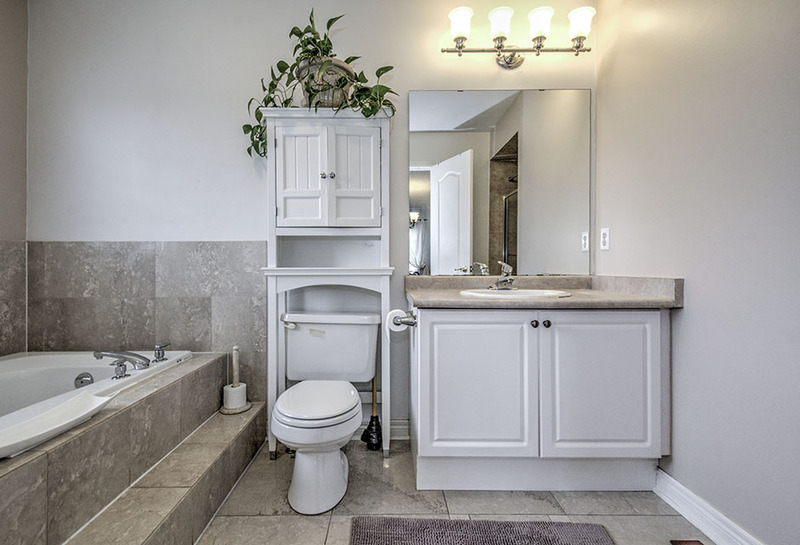 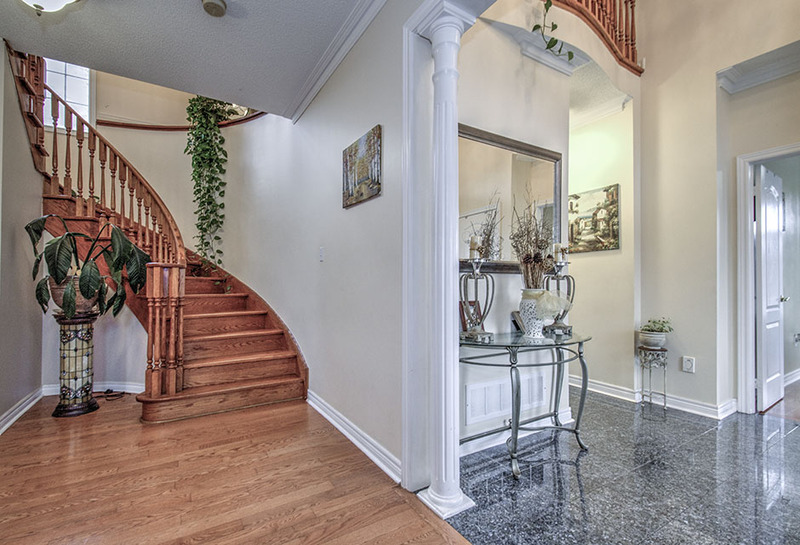 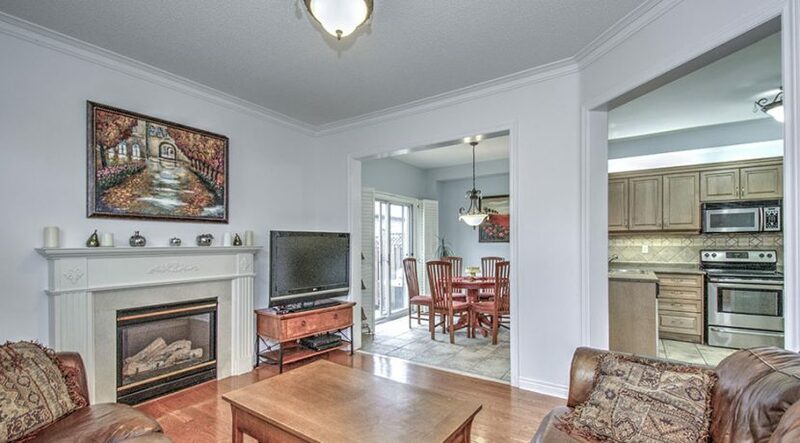 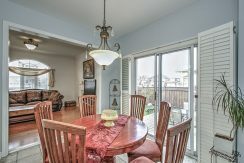 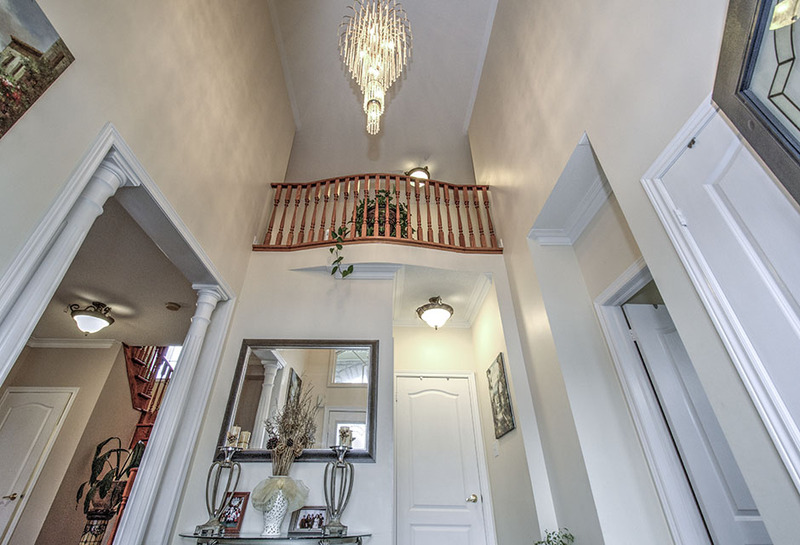 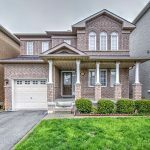 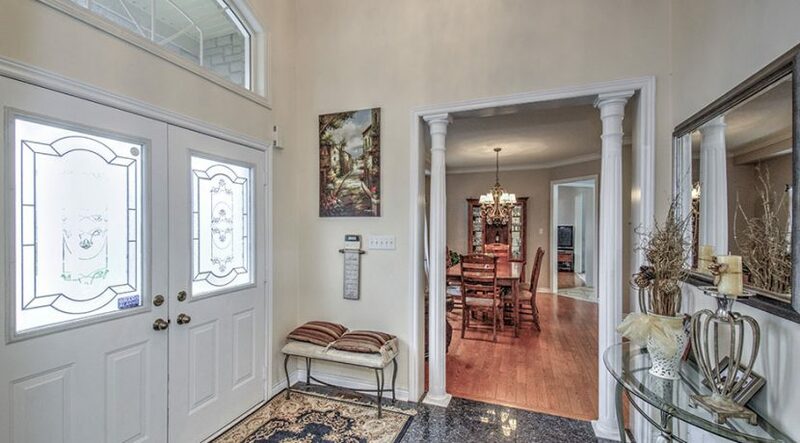 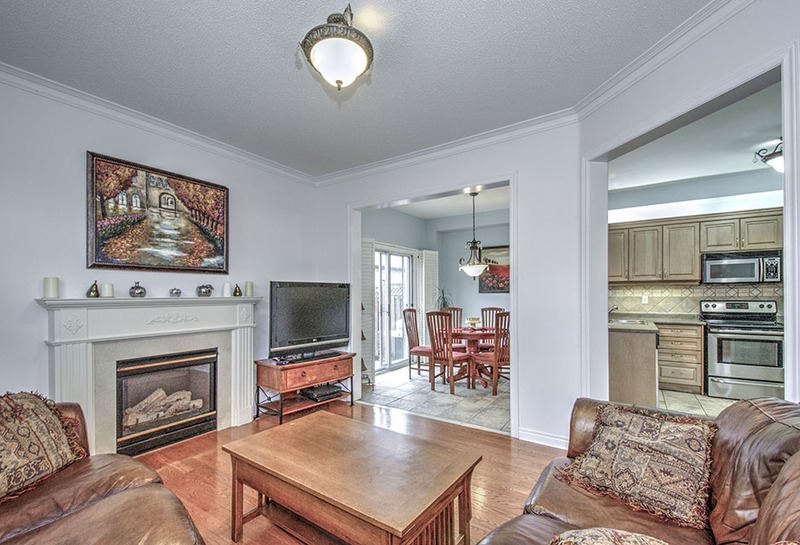 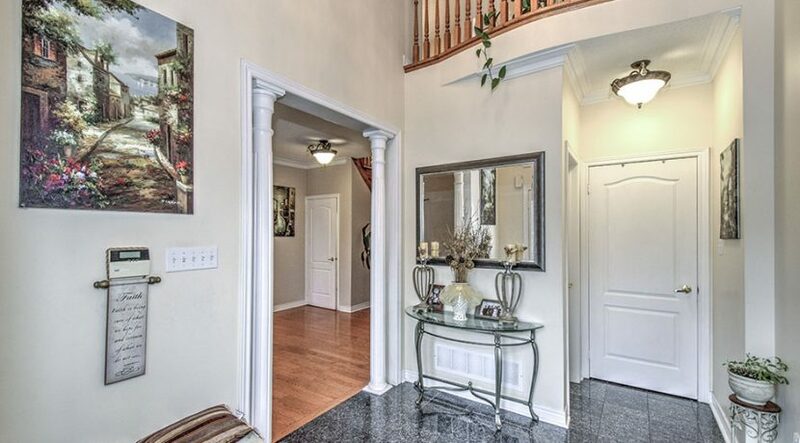 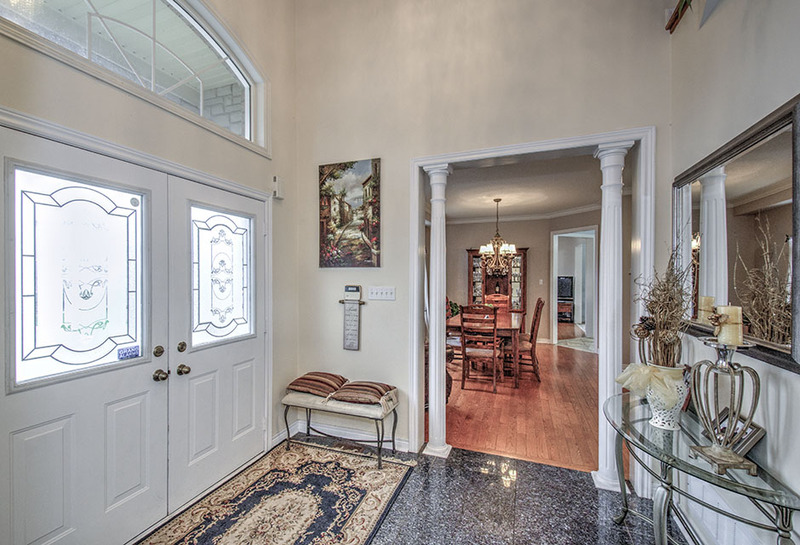 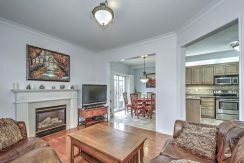 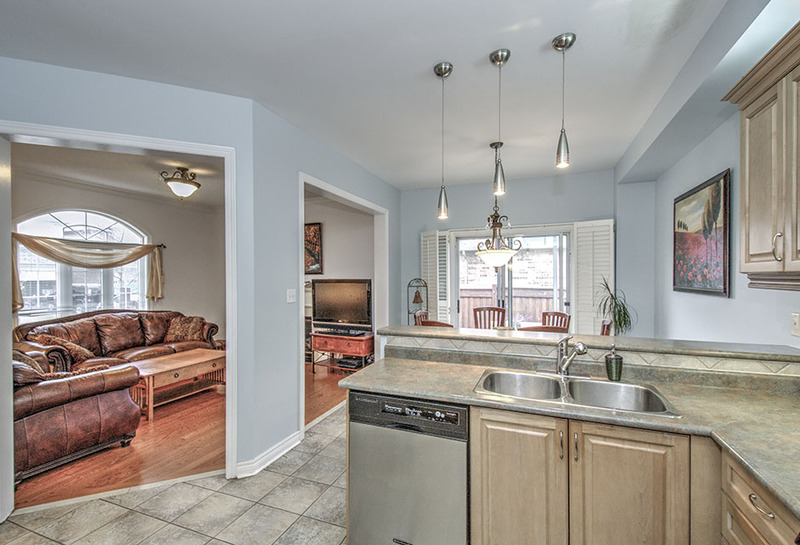 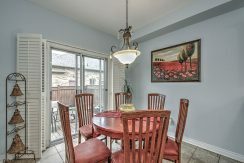 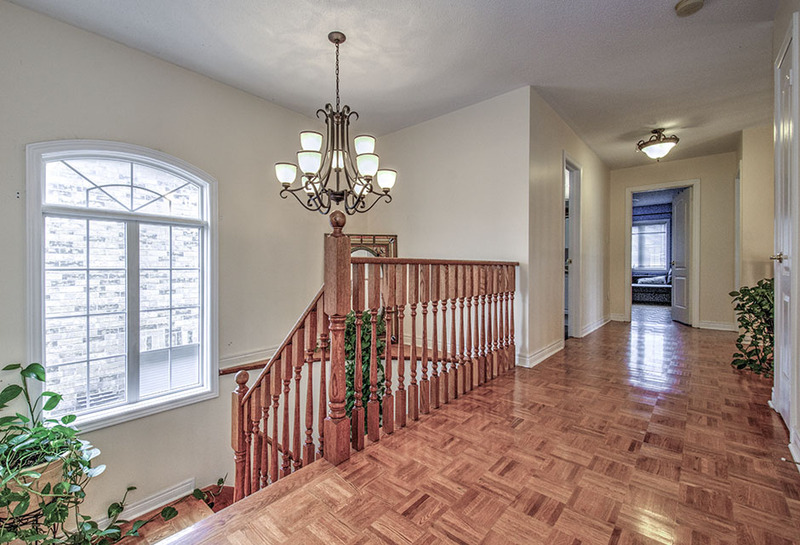 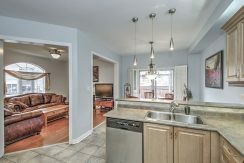 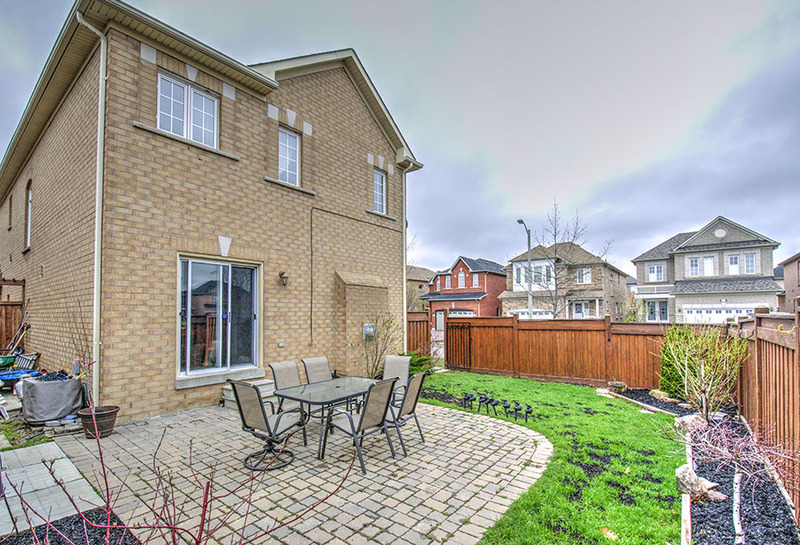 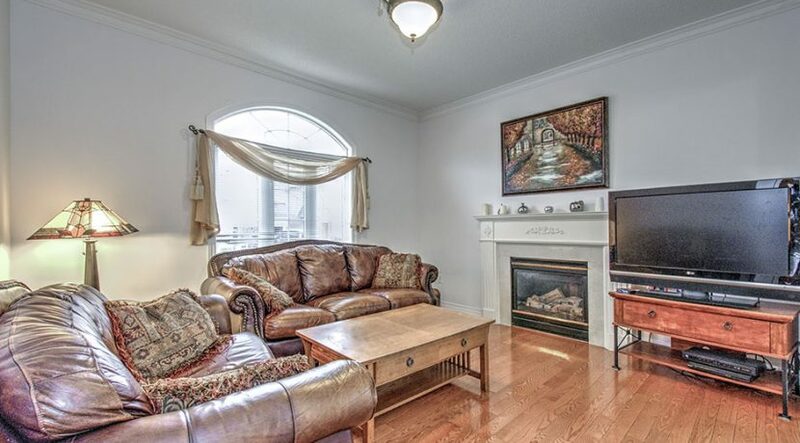 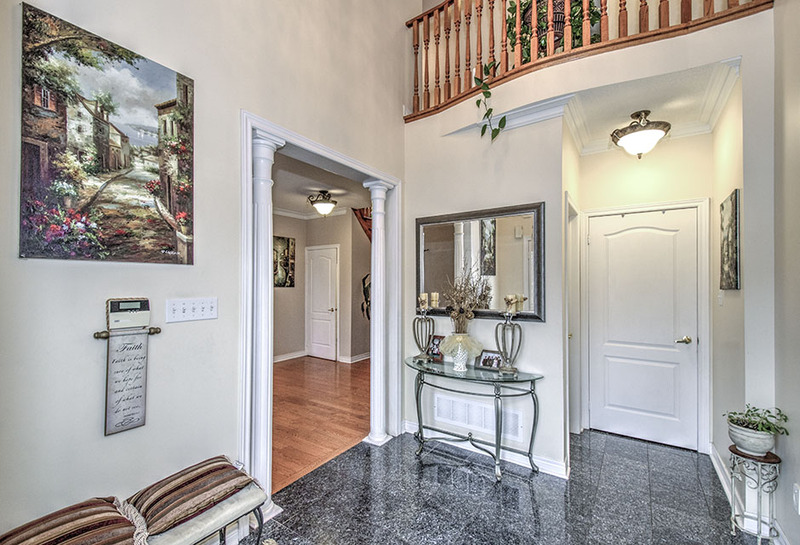 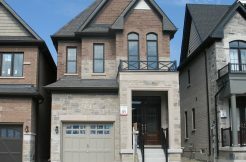 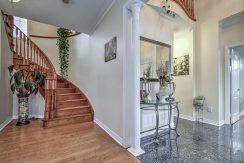 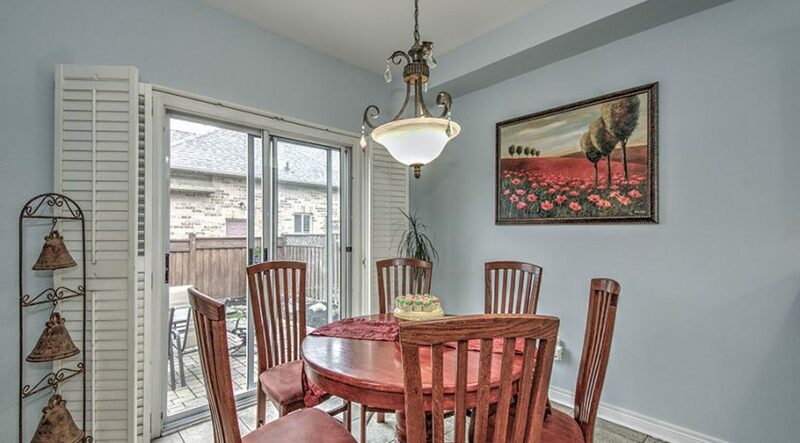 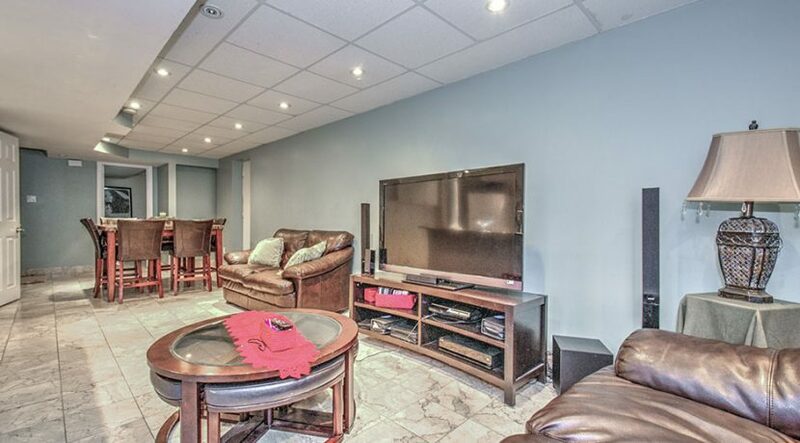 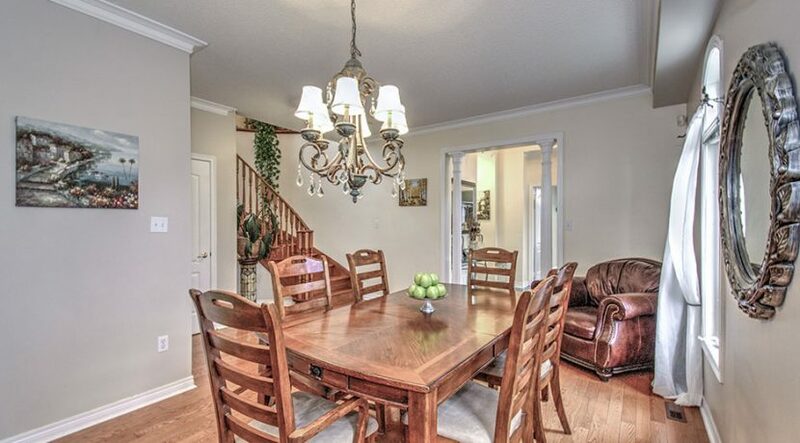 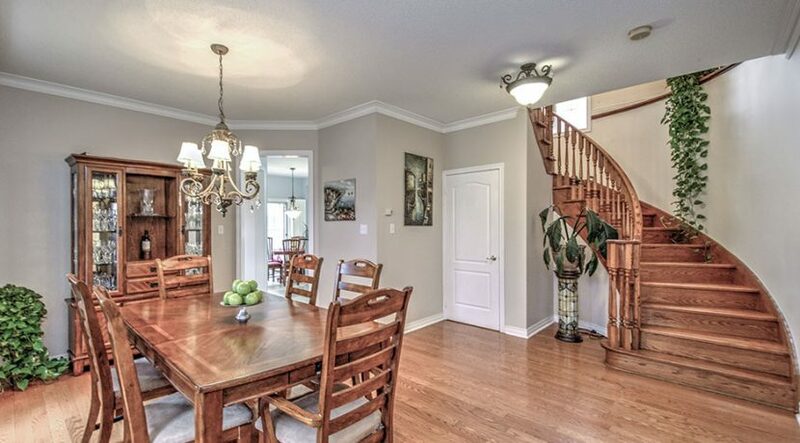 Beautiful Brick/Stone Detached Home On A Corner Lot In Vellore Village! 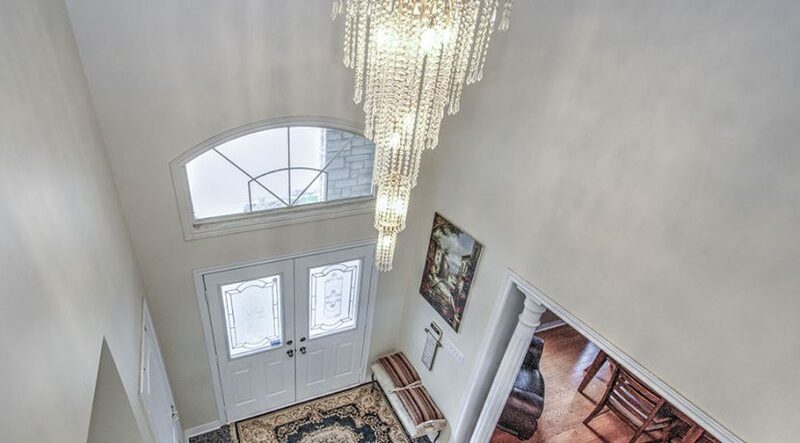 Double Door Entry With Granite Foyer. 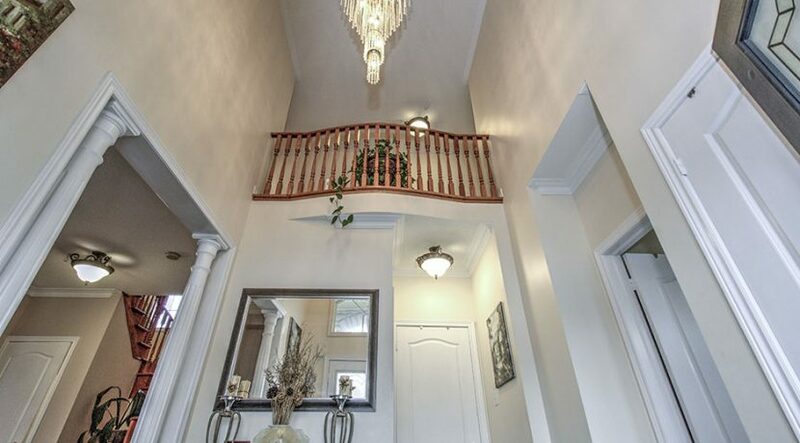 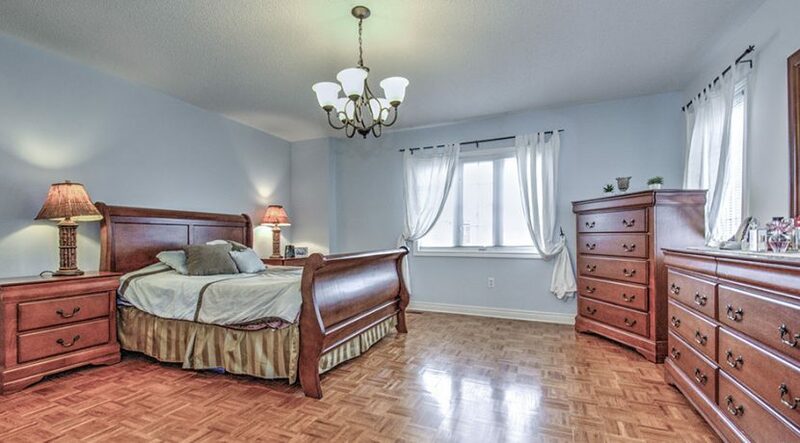 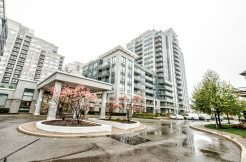 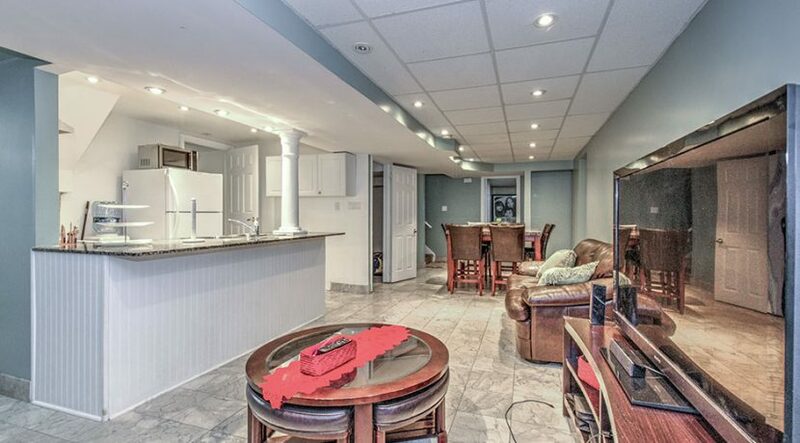 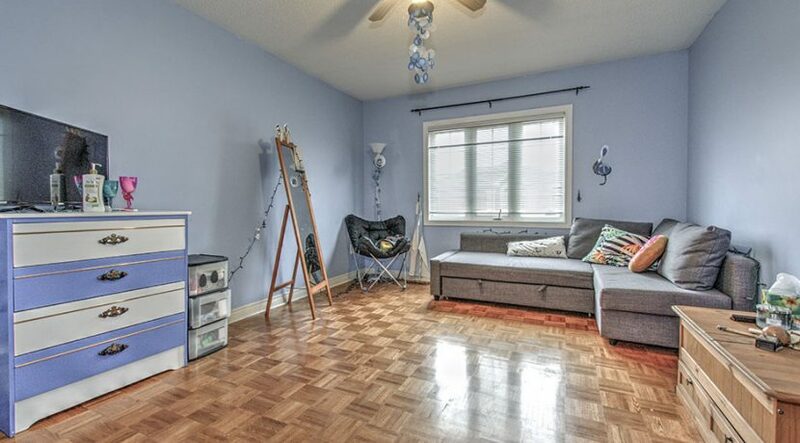 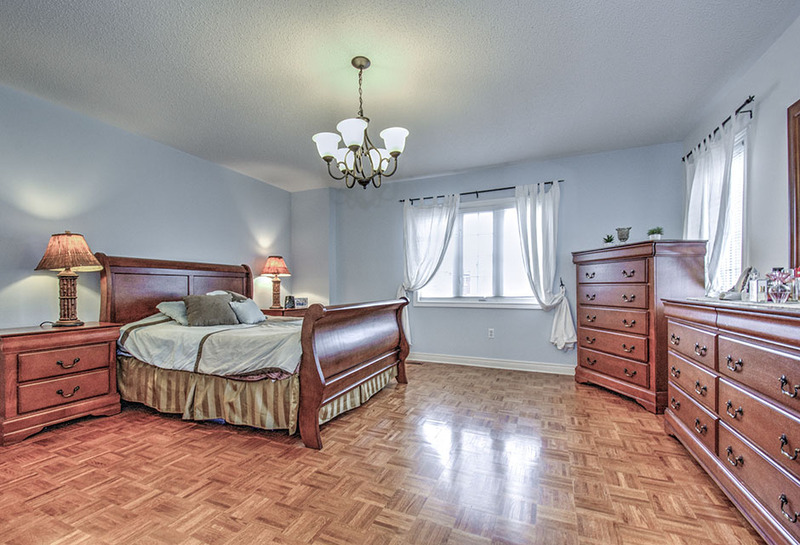 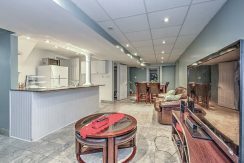 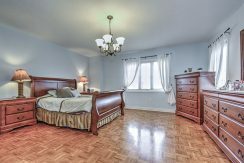 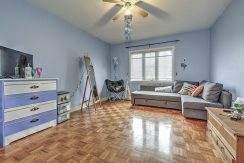 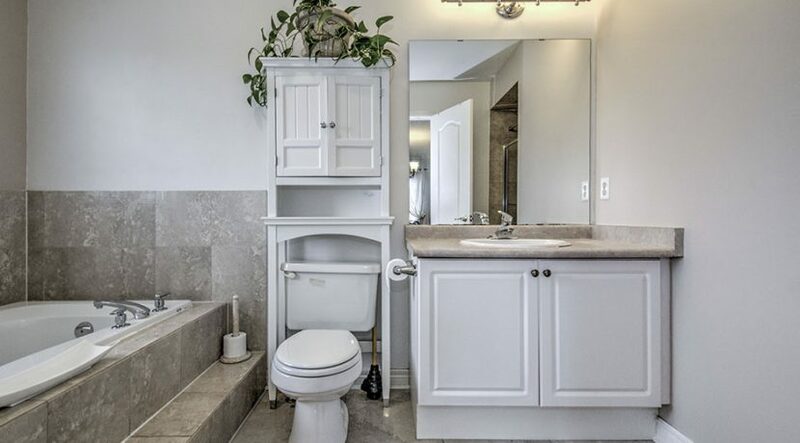 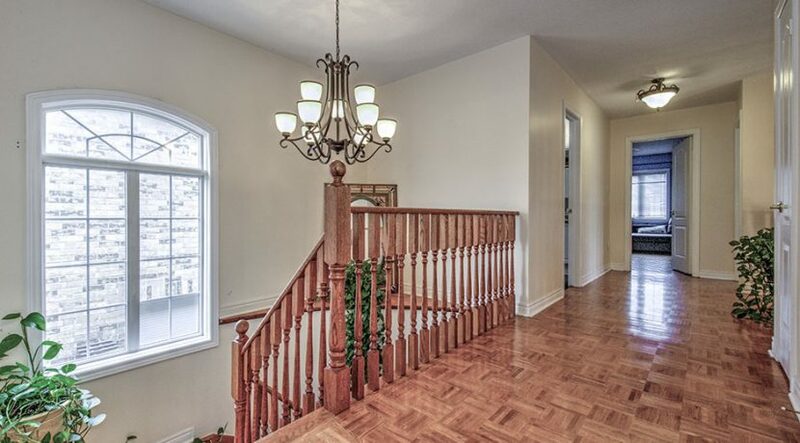 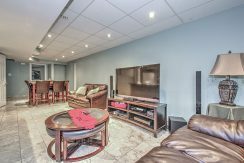 Great Layout With Big Principal Rooms, 9 Ft Ceilings And Hardwood Floors On Main Level, Parquet Floors On Second, Crown Moulding, Pot Lights, Decorative Colums, Main Floor Laundry, Wood Staircase, Fam Rm W/Fireplace, Finished Bsmt Apartment W/3 Bedrooms, Kitchen, Washroom & 2 Access Entry. 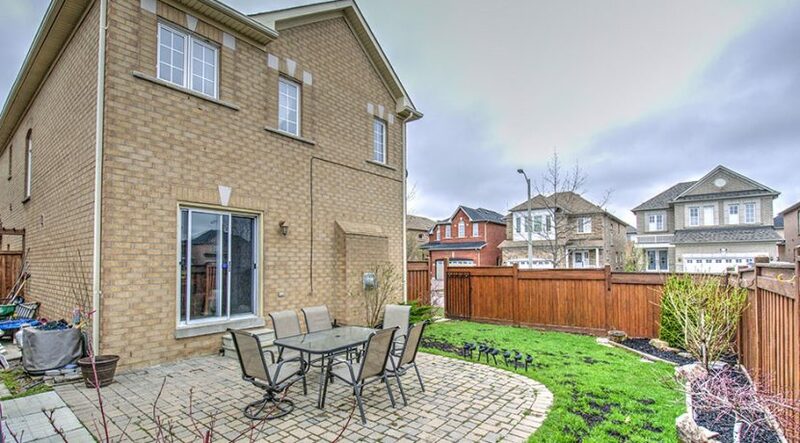 Private Fence Backyard W/Stone Patio!